The Rev. Al Sharpton invites leaders of all faiths to put pressure on President Trump. The Rev. 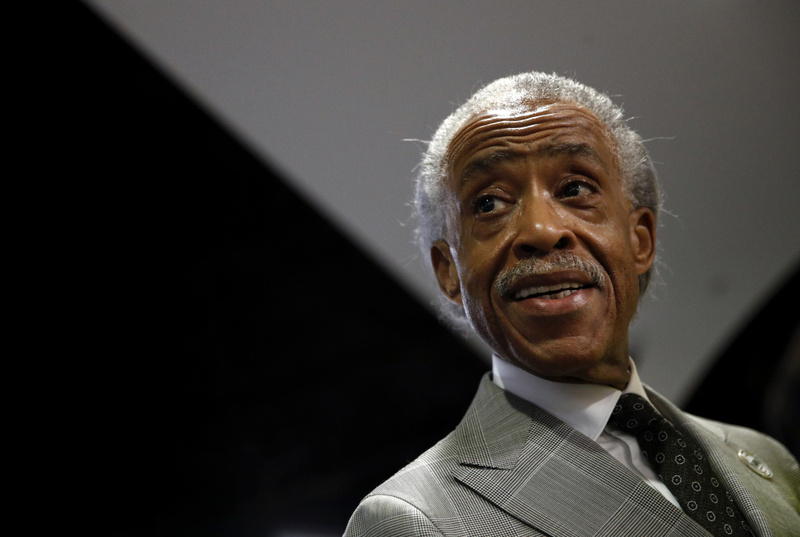 Al Sharpton has organized more than 1,000 religious leaders from multiple faiths to rally Monday in Washington, D.C., saying he hopes to show that opposition to President Trump is not merely a political reproach, but also a moral one. 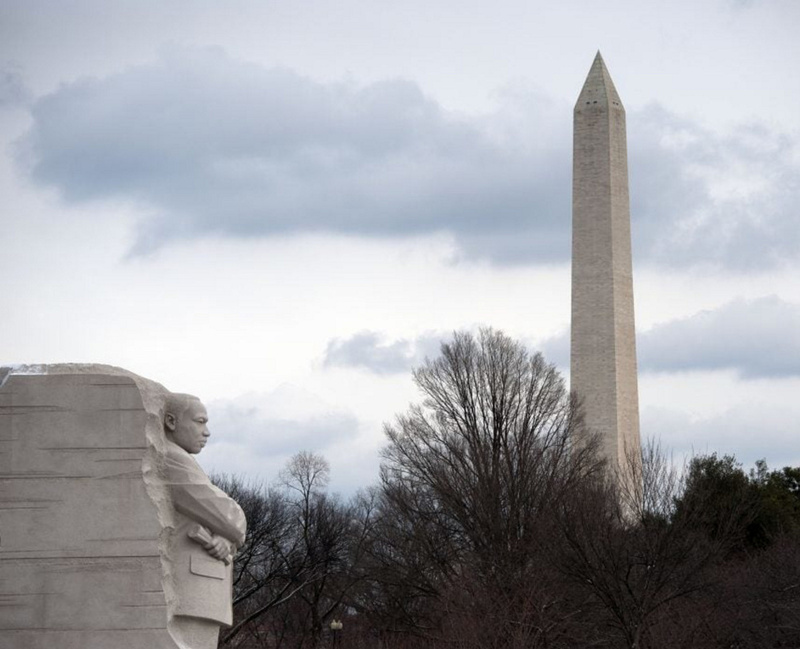 The “One Thousand Ministers March for Justice” in front of the Martin Luther King Jr. Memorial will come on the 54th anniversary of the March on Washington for Jobs and Freedom, where King delivered his famed “I Have a Dream” speech. The rally was planned long before a deadly white supremacist protest earlier this month in Charlottesville, although Sharpton said the events in Virginia only intensified the mission of Monday’s march. According to National Park Service permits, the rally will start at 10 a.m. near the MLK Memorial at West Potomac Park-Polo Field on the National Mall. The rally will include a prayer vigil and ceremony in which leaders will “recommit to being at the forefront of social justice and civil rights,” the permit says. Participants then will march to the Department of Justice. Sharpton’s National Action Network organization is planning the rally, which will be attended by Jewish, Christian and Muslim faith leaders. Former Obama adviser Valerie Jarrett and King’s older son, Martin Luther King III, also are expected to attend. In the wake of the Charlottesville protest – in which a white supremacist rallygoer allegedly drove his car through a crowd of counterprotesters, killing one woman – Trump received condemnation from both parties after he said there was blame on “many sides” for the deadly violence. Under pressure the next day, he condemned neo-Nazis and the Ku Klux Klan by name, but later seemed to defend his original remarks. Rabbi Jonah Pesner, director of the Religious Action Center of Reform Judaism, said it’s critical for Jewish leaders to have a presence at Monday’s rally. Pesner was one of many rabbis who said he would not participate in an annual conference with the president ahead of the Jewish High Holidays because of Trump’s Charlottesville remarks. He said Jews marched 5,000 years ago out of Egypt, they marched with Martin Luther King Jr. 54 years ago and would be marching Monday against Trump. More than 200 Jewish leaders are expected to march Monday, Pesner said. Trump and Sharpton, two prominent New Yorkers, have a long and public history. During the 1989 Central Park jogger case, Sharpton stood by five black teens who were accused of attacking a white female jogger in Central Park. Trump, in an open letter published as an ad in The New York Times and other newspapers, called for the teens to be sentenced to death. The teens were exonerated in 2002 after another man confessed to the crime.